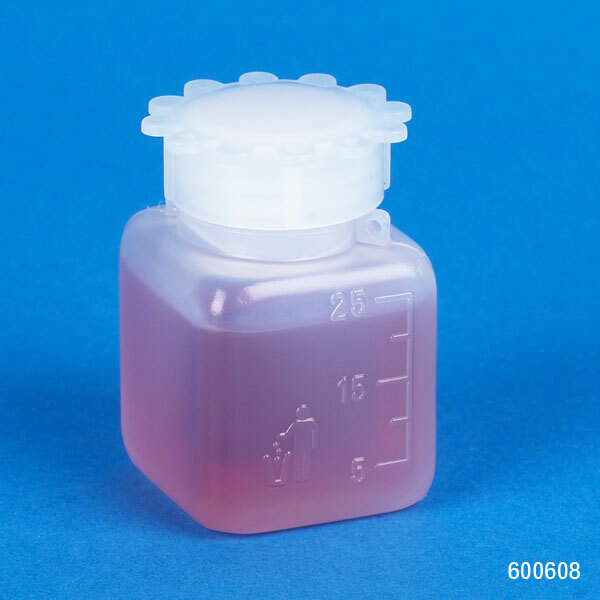 Globe Scientific offers the complete line of Kartell laboratory bottles designed for general purpose use, laboratory sampling, food packaging, transport and storage. 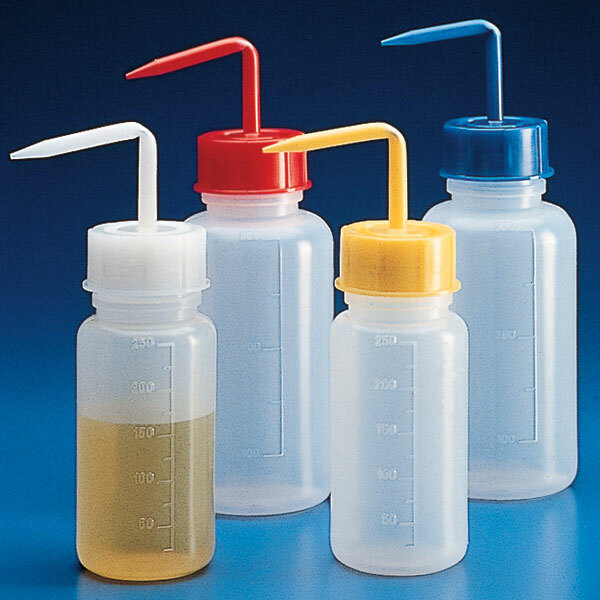 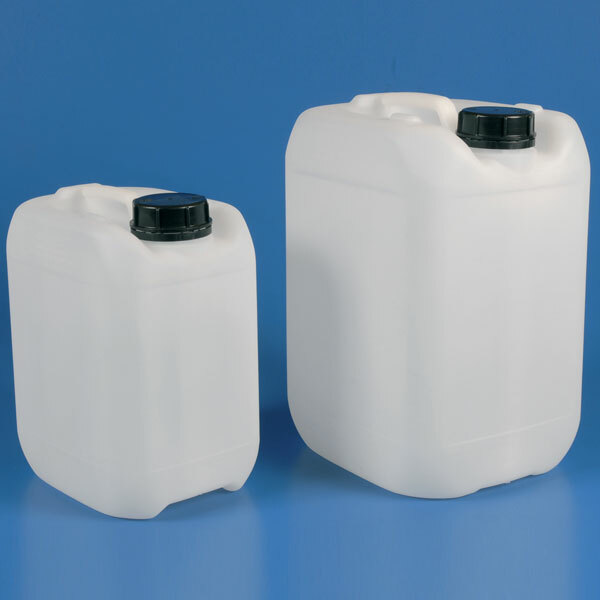 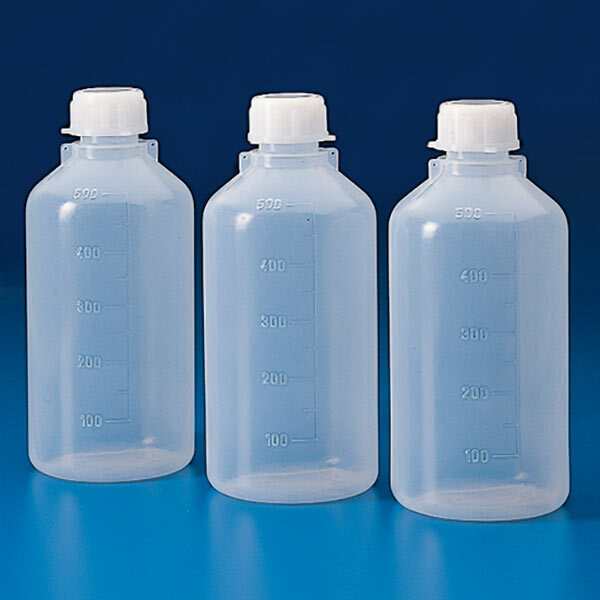 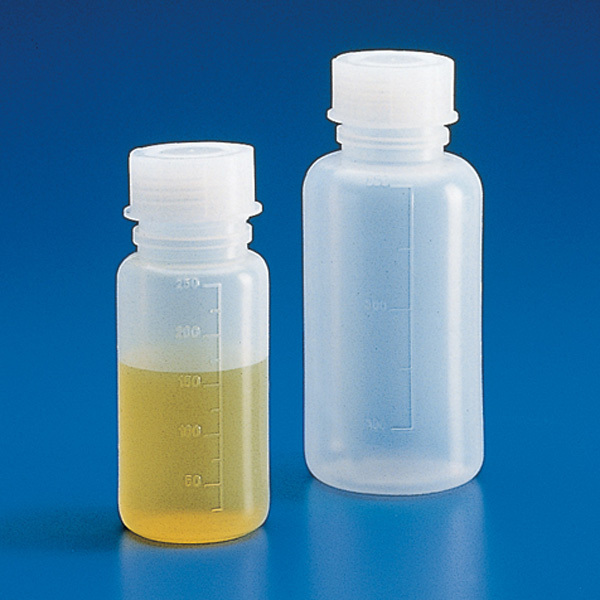 These bottles are widely used in the medical, pharmaceutical, food, cosmetic, oil, water testing, paint & ink and soil sampling industries. 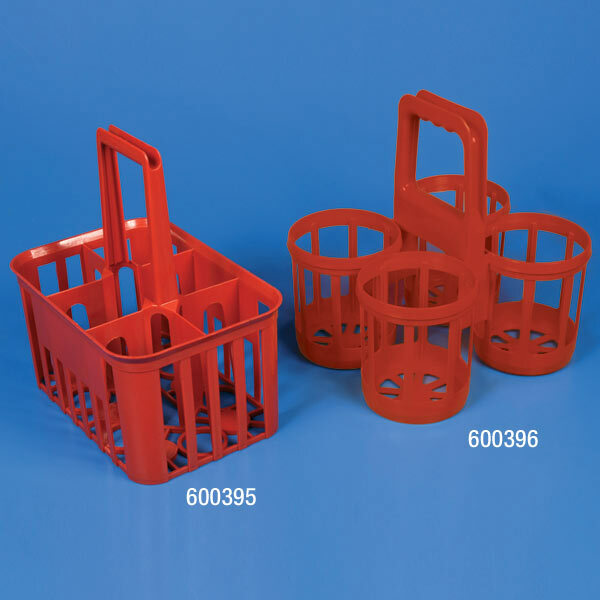 Call our Technical Sales Department at (201) 599-1400 for assistance in finding the right Kartell bottle for your needs.